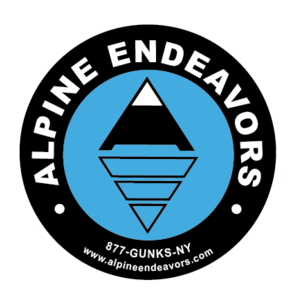 Alpine Endeavors would like to encourage and allow everyone to introduce rock climbing to their children. Scheduled guests can have up to 2 kids (12 years old and younger) accommodate them for only $35* per child. We even provide kid's helmets, harnesses, and shoes.